At Readdle, we understand how vital productivity is for our users. All our apps are designed to be delightful and increase productivity, in order to help you get more work done in a faster way. 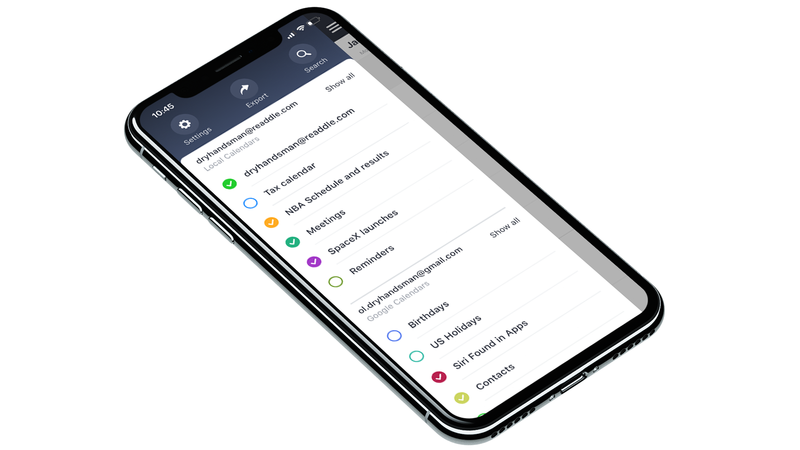 Calendars 5 is Readdle’s popular calendar app for iOS that helps millions of users plan their day better and take control of their schedule. Over the last few months, our team has been hard at work revamping the entire navigational structure of Calendars 5 in order to make it faster, easier, and a lot more convenient to access your appointments and events. 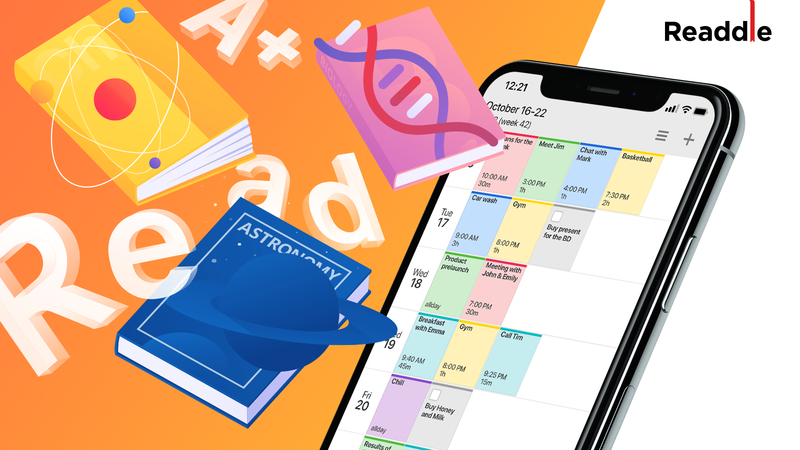 This release introduces major changes to the design of Calendars 5 for iPhone and these features have been designed to drastically improve the discoverability in the app so that you can easily see what your schedule has in store for you. 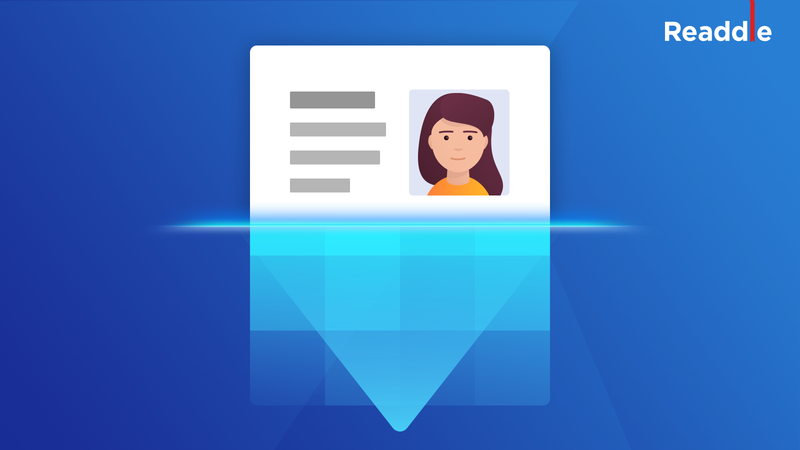 Calendars 5 now comes with an all-new sidebar that enables easy access to all your calendars, event invitations, and other notifications. The sidebar displays a handy list of all the calendars that you have configured and used with Calendars 5, making it easy to view, hide, or edit any of calendar sources from the list. 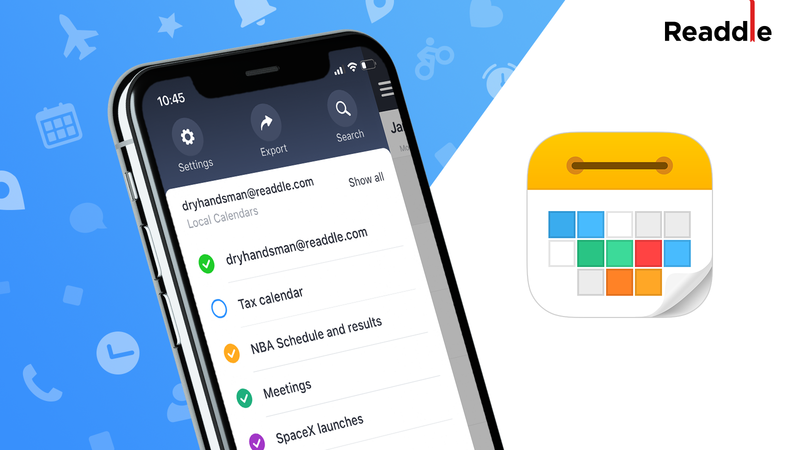 With this one-tap ability to show or hide your calendars, Calendars 5 allows you to get rid of all the unnecessary clutter of events so that you can focus on exactly what’s important. Quickly jumping between multiple sets calendars has never been this productive. The Sidebar also lets you quickly jump to the Settings, where you can configure a plethora of options to your liking, making Calendars 5 the best planner app in your pocket. This Calendars 5 introduces a redesigned top bar that gives you handy access to all the calendar views. In previous versions of Calendars 5, you had to first tap on the ‘View’ button and then select the relevant calendar view to jump into it. With today’s update, all the week/day/month views are readily available at the top and with a single tap, you can just straight to the exact view you want. The ability to Search for events in Calendars 5 has always been a bit of a task. With today’s release, Calendars 5 makes the search feature a lot more accessible. With previous versions of Calendars 5, Search was only available via the ‘List’ view and this view was hidden a few taps away, making it difficult for many of our users to locate it. 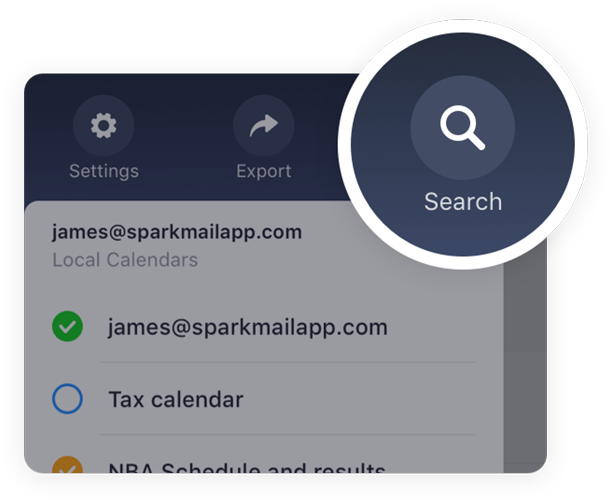 Although a seemingly minor issue, this has been one of the most requested features by our users and we’re delighted to be finally rolling out a revamped Search option with the new version. Search is now readily accessible in the all-new Sidebar at the top. With two quick taps, you can now search for any of your past events, dates or your appointments with contacts and jump right to them. Calendars 5 is Readdle’s beautiful calendar app for iOS and with today’s release, it becomes substantially more accessible and convenient to use. 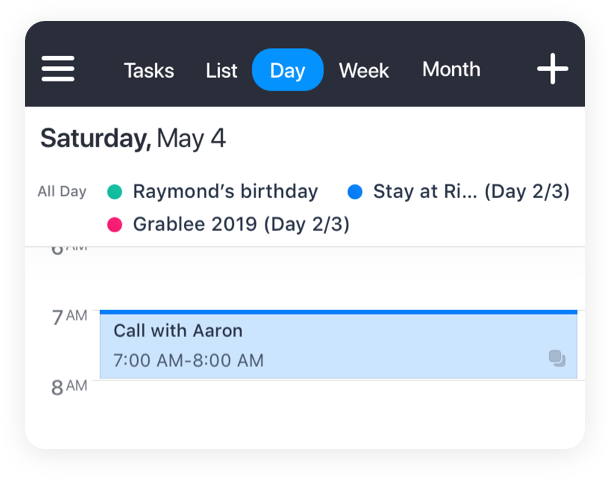 The new version introduces a slick set of features in Calendars 5 that help you focus better and give you a refined and granular view of your calendars. Our team is back on track and you’ll see more great updates coming soon. This Calendars 5 update is available on the App Store, along with the free Calendars update.